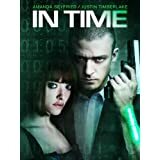 If you've bought a New Release DVD or Blu-ray in the past couple months, you might have some Amazon Instant Video credit sitting in your account. They also gave out some free credits for recent Trade-In transactions. Checking your Amazon Instant Video credit balance is simple. Go to any Amazon Instant Video listing page. Click on the "View Balance" link at the bottom of the black box. These 2 threads exist in Hot Deals and hopefully get ported over to the Streaming Talk site (maybe even as stickies) soon. 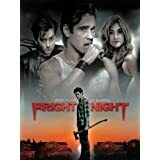 Fright Night (2011) is $0.99 today. ^^ Definitely worth 99 cents if you have nothing to watch. I rented it late last year and thought it was entertaining, but not worth owning. 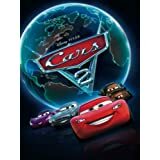 Cars 2 is $0.99 today. 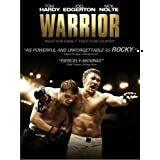 Shouldn't rentals be in a separate thread, or at least identified as such? There are 2 threads in Hot Deals that are split by purchase and rental... see Post #4 above... theBigDave is helping out by getting the rental deals into the Streaming thread as well..
edit---- Trevor.. I misread your post.. I see you mean to just state these are rentals.. got it.. Through Sunday, rent Real Steel, The Big Year, The Thing (2011), and Jack and Jill for just $1.99 (SD) and $2.99 (HD) each. 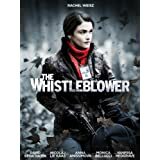 does anyone know how to search amazon for full season tv shows by price per season? all i can ever get is per episode prices to show up. i would like to be able to quickly find out if prices have changed for full seasons that i'm interested in buying. thanks if you can help. 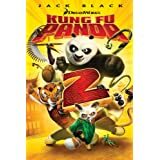 Today only, rent Kung Fu Panda 2 for just $0.99. Today only, rent The Hangover Part II for just $0.99. 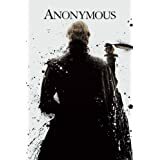 Today only, rent Anonymous for just $0.99. Today only, rent Drive for just $0.99. 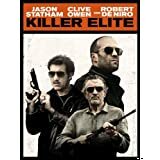 Today only, rent Killer Elite with Jason Statham and Clive Owen for just $0.99. 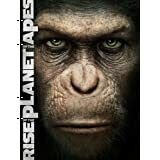 Today only, rent Rise of the Planet of the Apes with James Franco for just $0.99. Welcome to 2009, Amazon Video! Amazon Instant Video is now playing on the PlayStation 3 system. Register your PlayStation 3 today to start watching over 120,000 movies and TV shows, available to rent or purchase. Prime members can also watch thousands of these videos at no additional cost. ^ Awesome news. Surprised it took them so long. Maybe now they can get to work on adding a Queue. Amazon Streaming on my PS3 is wonderful. 9 seasons of X-Files here we come. Make sure to check out this thread to keep up to date on what you can now stream via your PS3 without Prime. 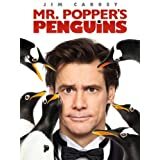 Today only, rent Mr. Popper's Penguins with Jim Carrey for just $0.99. So for 79 a year you get unlimited streaming and free shipping on everything? But not everything they have is free if you have prime?